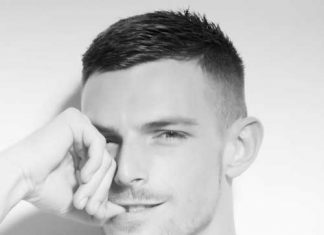 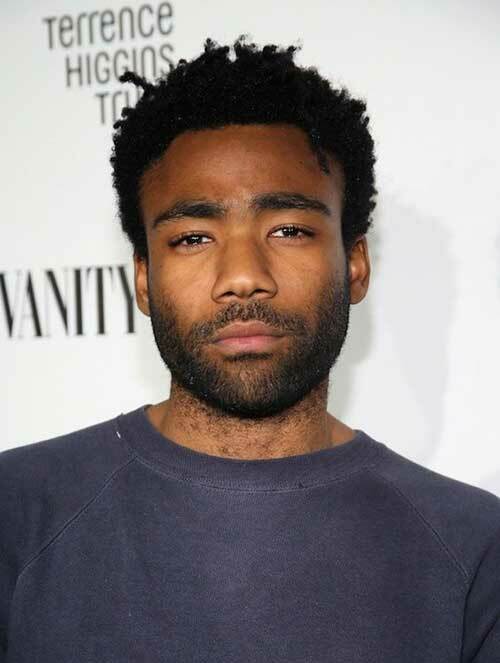 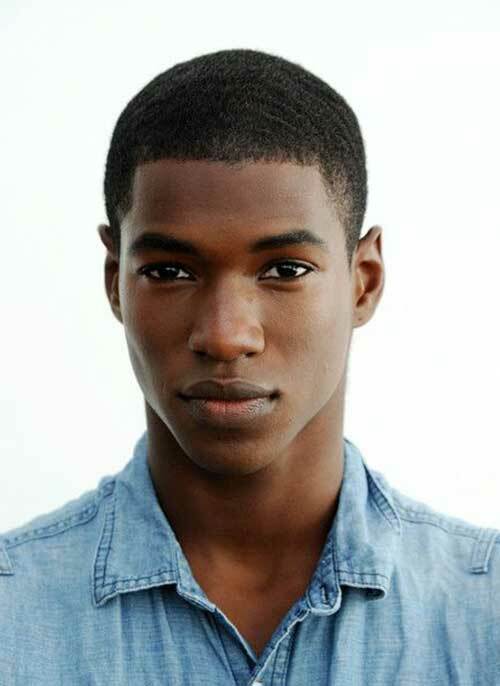 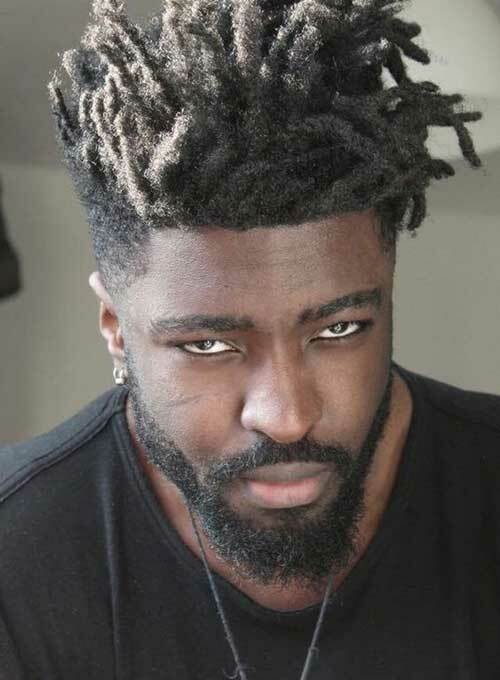 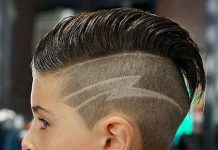 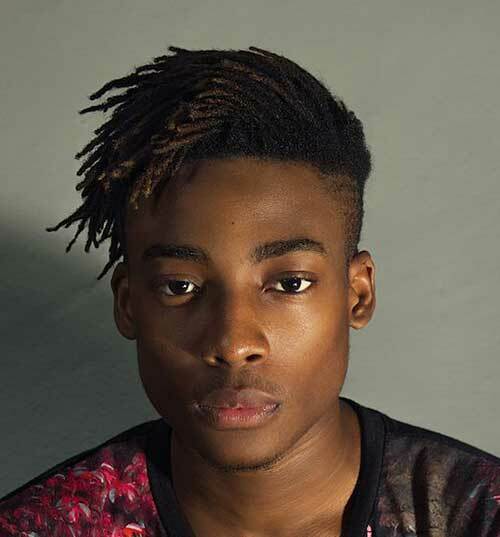 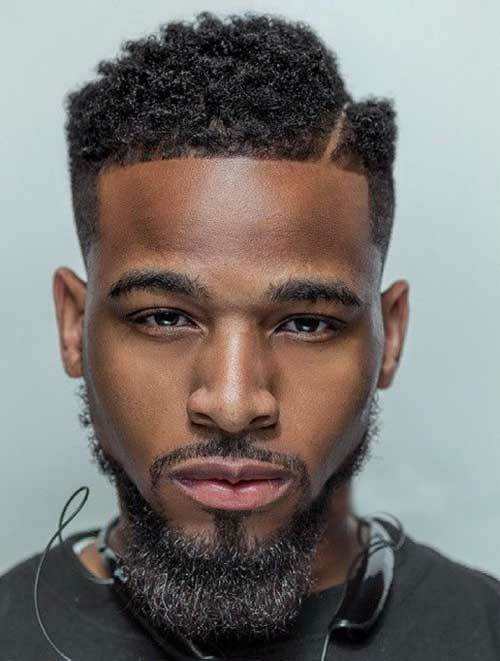 Haircuts are generally very versatile for men and black men can adapt them to themselves uniquely. 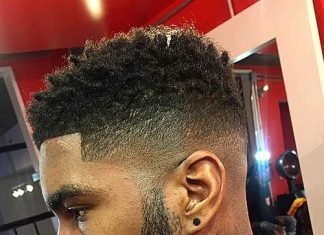 Even simple short haircut would look really appealing and different on a black man. 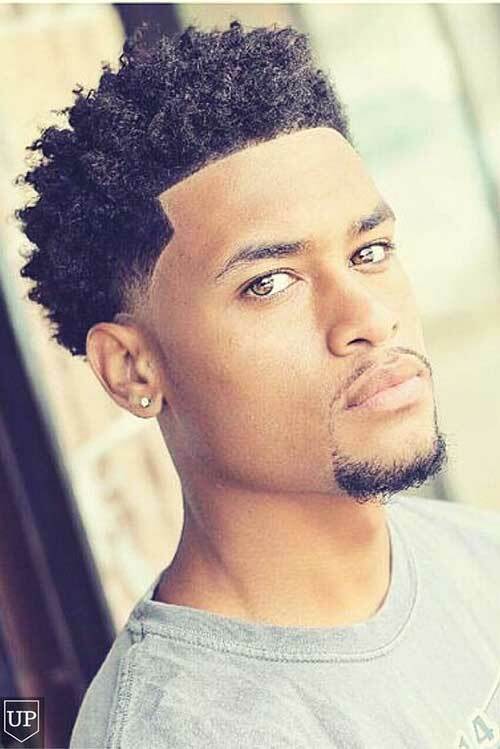 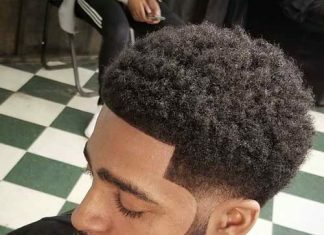 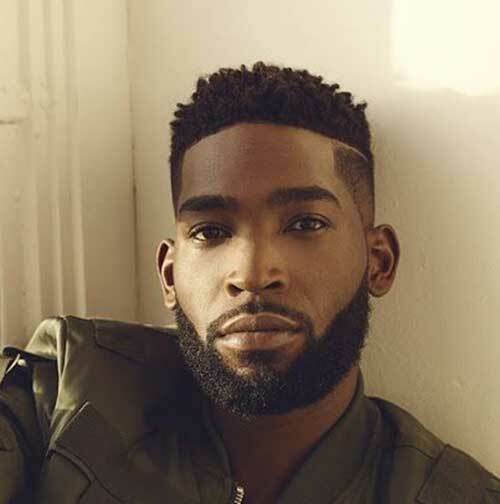 Tapered haircuts are the most preferred hairstyles for black guys they are easy to style and perfect for every occasion. 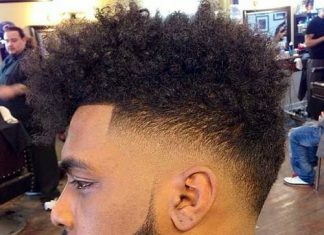 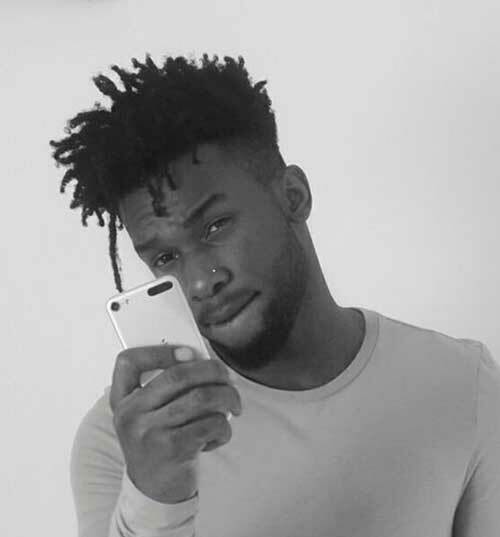 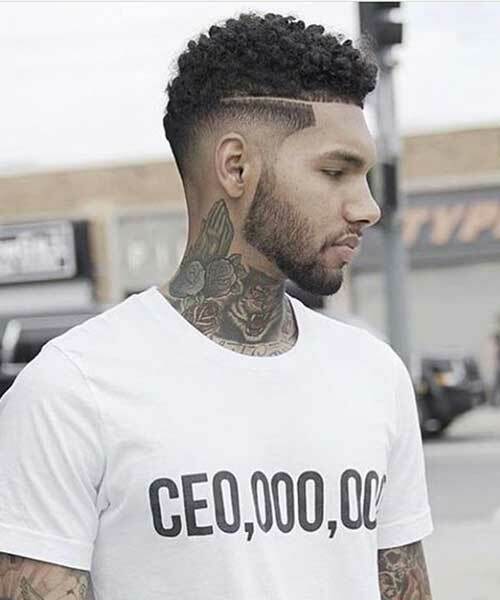 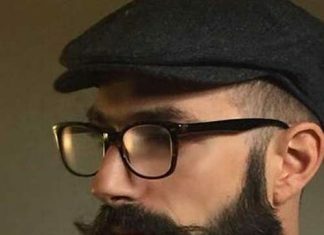 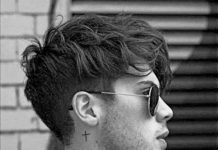 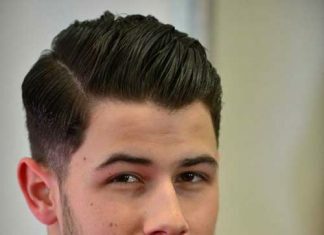 Afro hairstyle is unique and stylish hairstyle for men who like vintage looks with a little bit of modern twist. 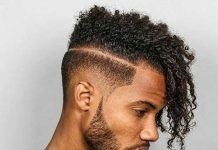 It is suitable for creating a different hairstyle with your natural hair. 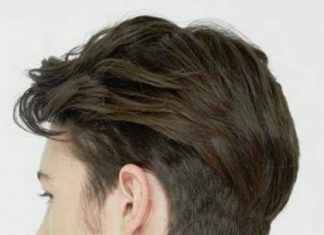 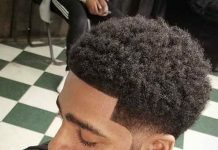 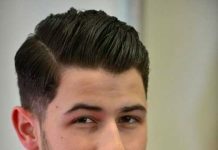 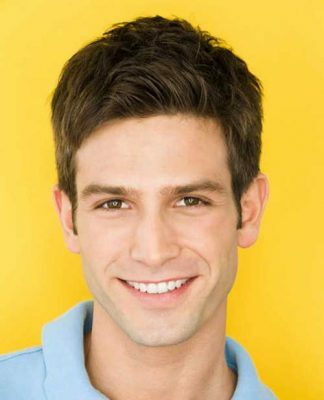 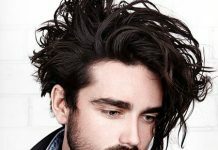 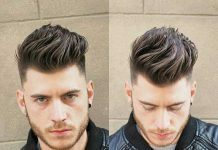 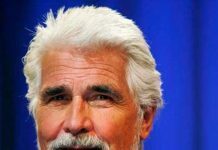 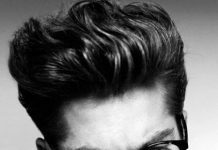 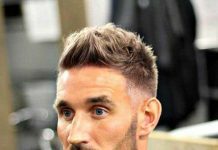 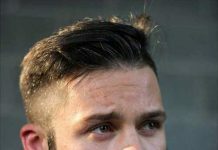 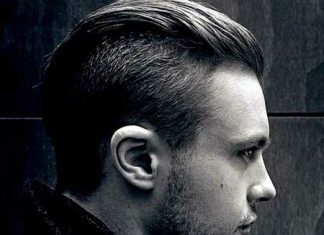 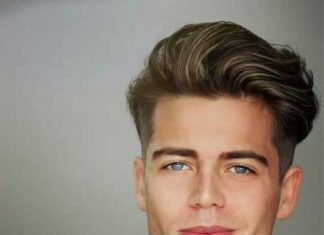 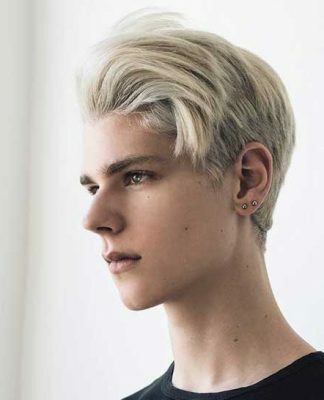 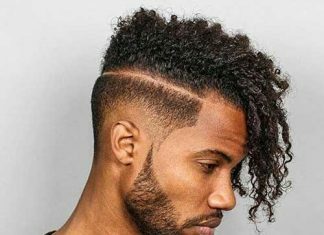 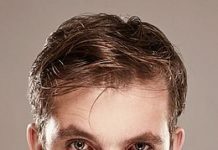 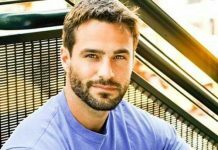 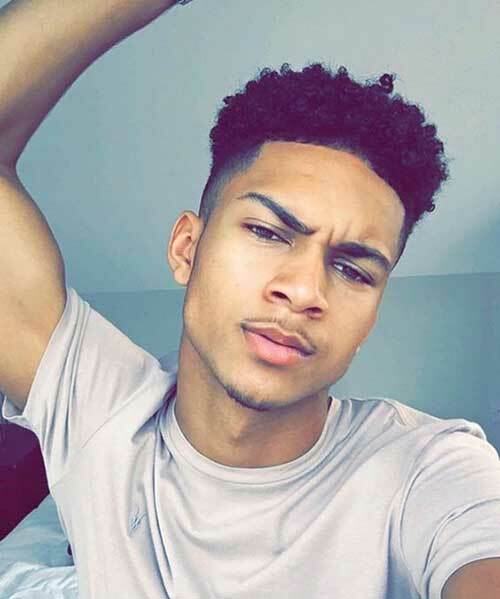 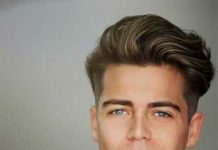 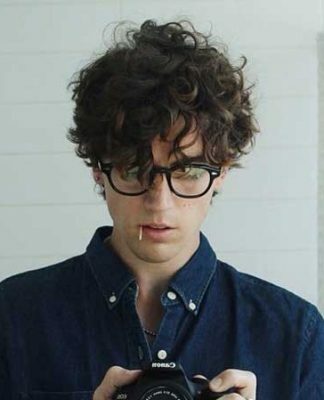 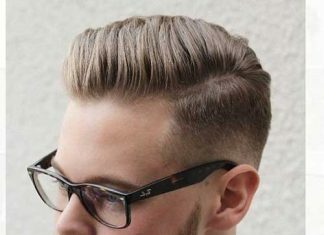 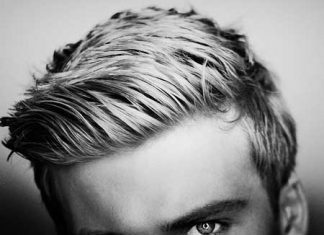 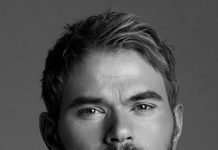 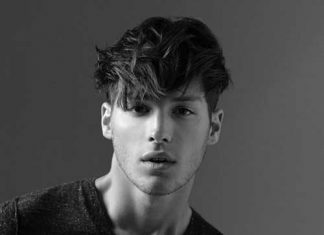 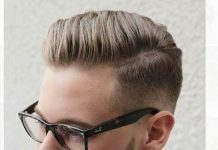 The disconnected style is common among men with curly hair because it helps to create a hairline and style your hair much more easily. 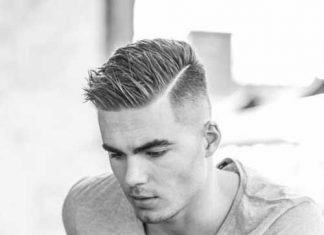 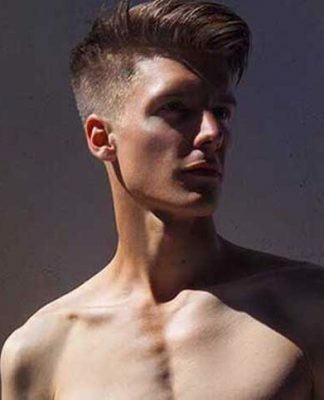 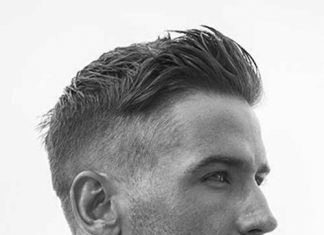 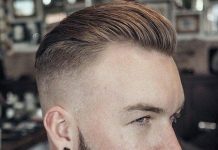 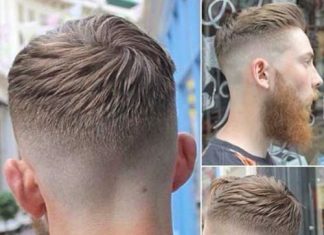 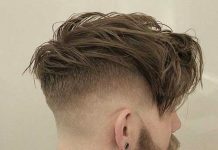 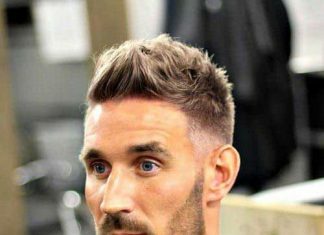 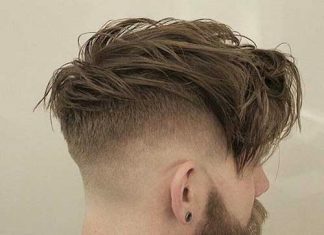 If you want to go with medium to long hairstyles you should opt for a hairstyle with an undercut, it will make your hair look thinner and it will be easier to style it. 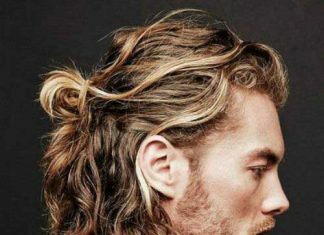 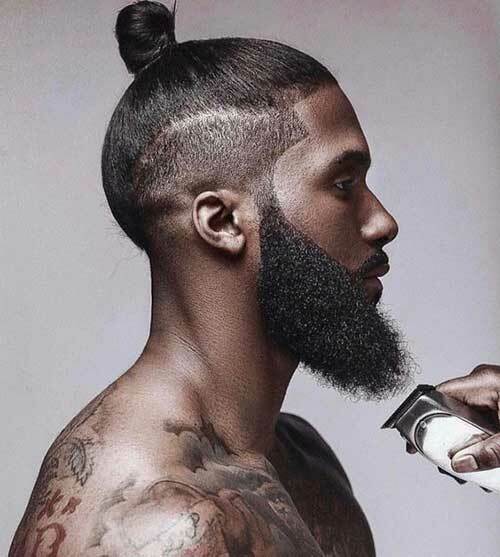 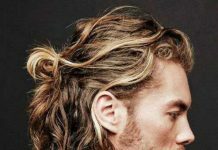 Man-bun is biggest hair trend for men so it would be wise to go with a long hairstyle. 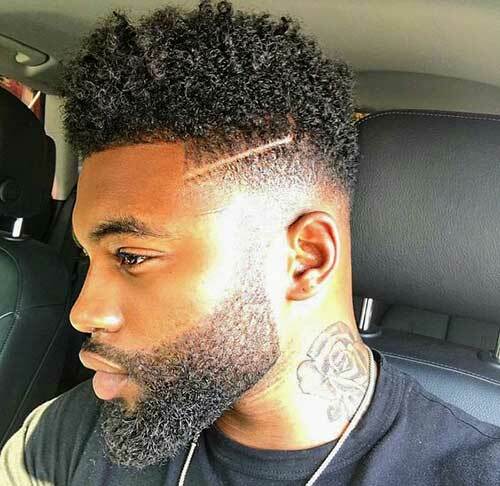 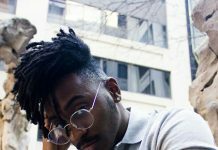 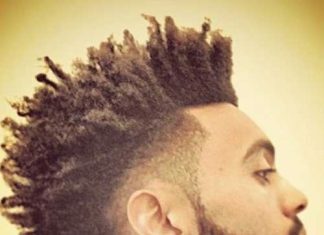 So here are the latest cool hairstyle ideas for black men who want to update their style with a new haircut.